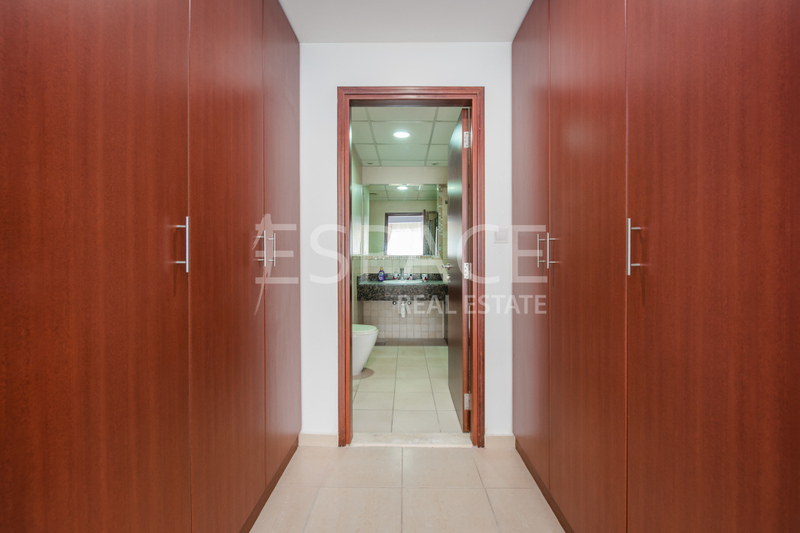 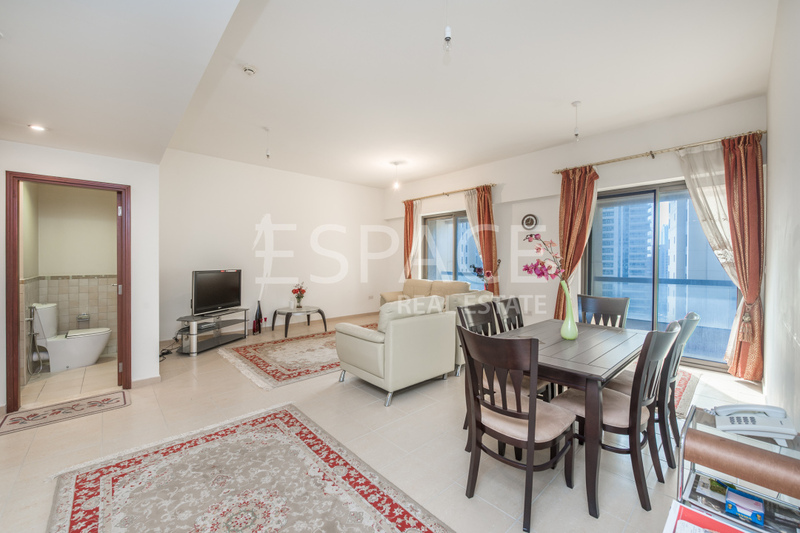 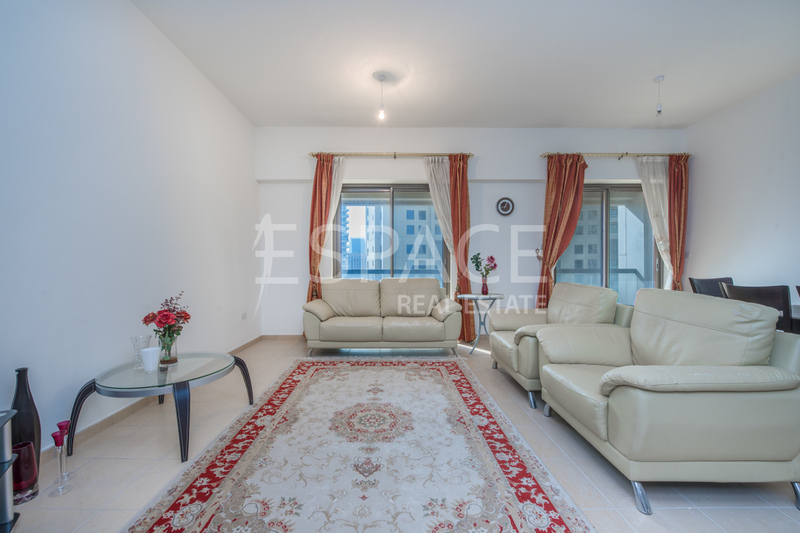 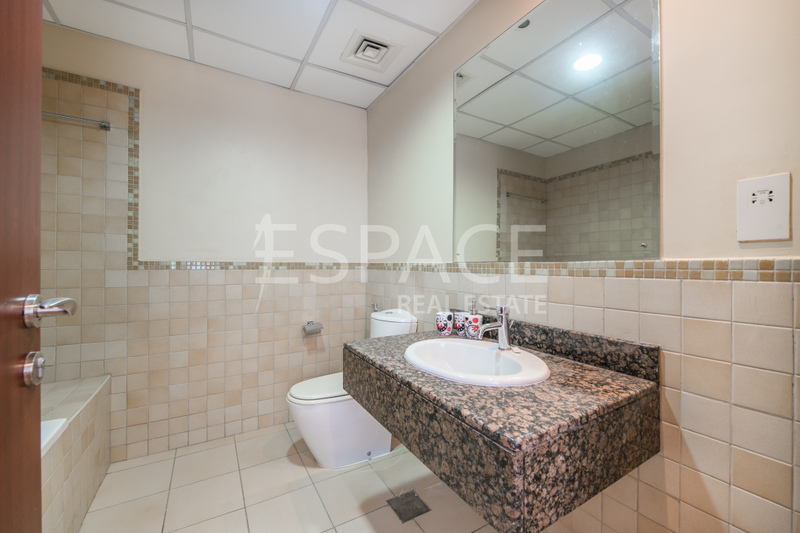 Espace Real Estate is pleased to present this spacious apartment in a brilliantly located tower in JBR, Sadaf 6. 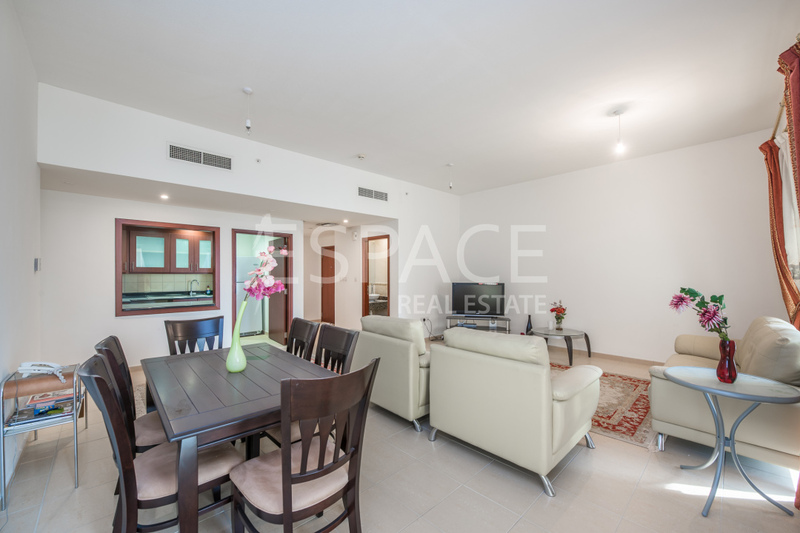 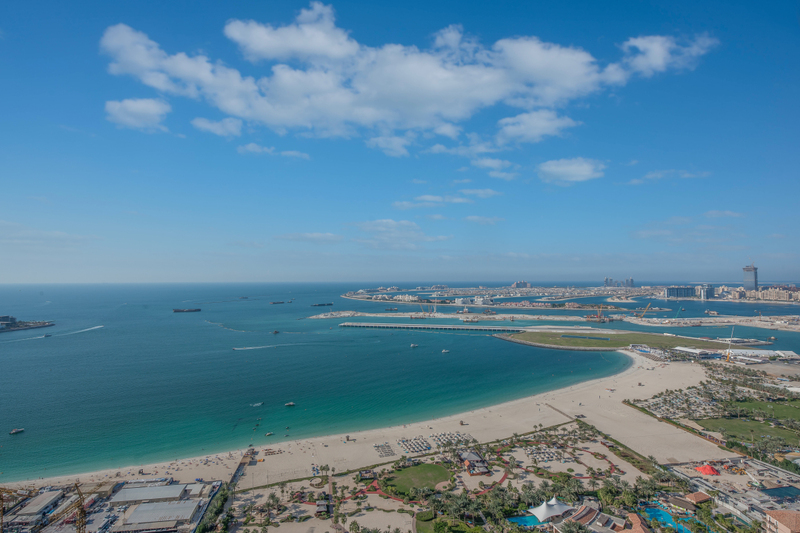 Fronting the beach and JBR walk this apartment is ideal for young professionals and small families alike. 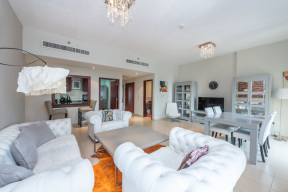 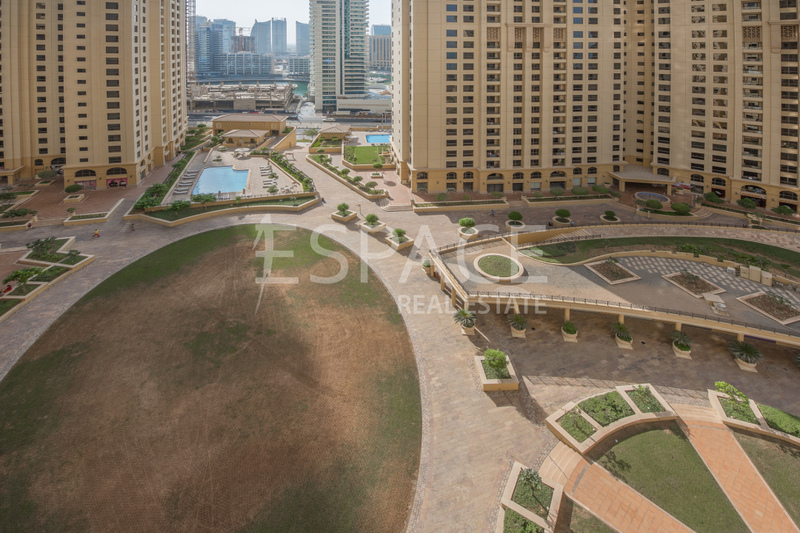 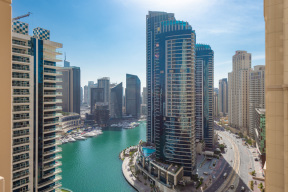 Currently rented, this property is a must view for anyone looking for 3 beds in JBR or a converted apartment with high returns for investors. 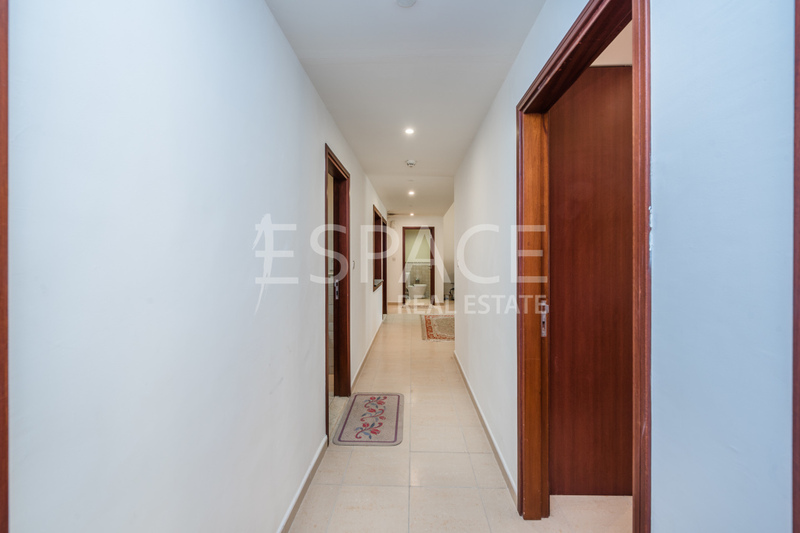 With a BUA of 1,882 sqft, the convenient layout comprises a spacious living/dinning area, complete kitchen, 3 bedrooms with the master bedroom benefiting with an en-suit bathroom. 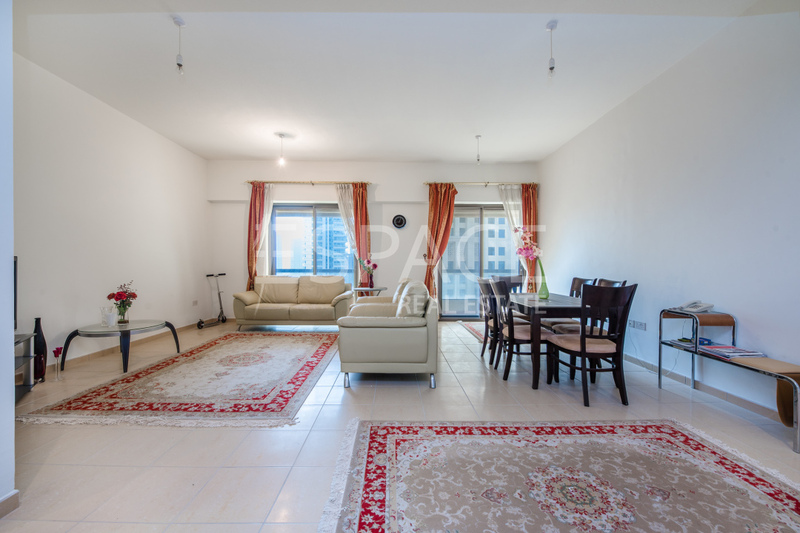 In addition, this apartment comes with 2 parking spaces, maids room and is accompanied by full sea views.